This economical rayon/synthetic is for the application of chemicals and is perfect for floor finishing. Total quality cleaning process: commercial, health care, food service. White yarn color. Large size. 5" Mesh band. 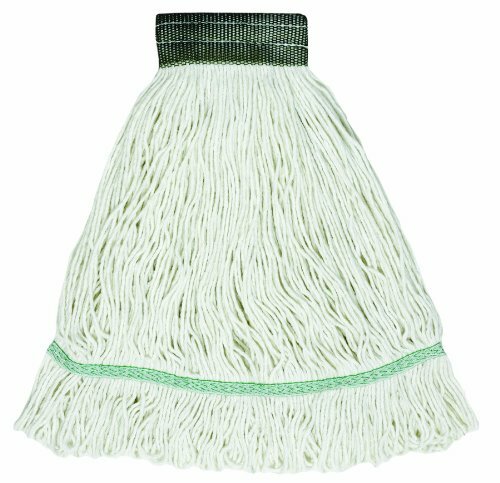 View More In Mop Heads & Sponges. If you have any questions about this product by Wilen Professional Cleaning Products, contact us by completing and submitting the form below. If you are looking for a specif part number, please include it with your message.